Abuja, Nigeria 28 August – Nigerian President Goodluck Jonathan today received his National eID card, heralding the official launch of the eID pilot program. In the pilot phase, the Nigerian Identity Management Commission (NIMC) will issue MasterCard-branded identity cards with electronic payments functionality to 13 million Nigerians. This initiative is the largest rollout of a biometric-based verification card with an electronic payment solution in the country and the broadest financial inclusion program in Africa. The eID card forms a key component of the Nigerian Identity Management System, deployed by NIMC as part of its mandate to create, maintain and operate the country’s first central National Identity Database and provide proof of identity to Nigerians 16 years and older. With 13 applications, including MasterCard’s prepaid payment technology and Cryptovision’s biometric identification technology, the eID card will provide millions of Nigerians – the majority of whom have never had access to a banking product – with the security, convenience and reliability of electronic payments. He said the card builds a window to a social security benefit system and therefore, it is a card every Nigerian should get. 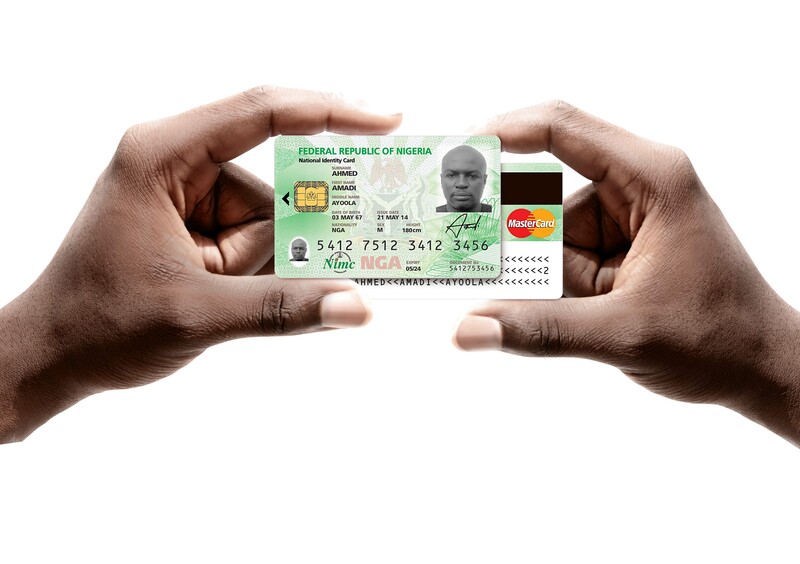 NIMC is working with several government agencies to integrate and harmonize all identity databases including the Driver’s License, Voter Registration, Health Insurance, Tax, SIM and the National Pension Commission (PENCOM) into a single, shared services platform. “In close collaboration with both the public and private sectors to achieve the full potential of this program, NIMC is focused on inclusive citizenship, more effective governance, and the creation of a cashless economy, all of which will stimulate economic growth, investment and trade,” he adds. Through the collaborative efforts of NIMC (the project lead), MasterCard (payments technology provider), Unified Payment Services Limited (payments processor), Cryptovision (Public Key Infrastructure and Trust Services Provider), and pilot issuing banks including Access Bank Plc, 13 million Nigerians will gain access to state-of-art financial services as part of the pilot program. He said the broader economic impact of the card will be felt as the previously unbanked and under-banked are able to gain access to the mainstream economy, and the visibility of their assets allows them to build a financial history and establish credit-worthiness with financial institutions. Using the card as a payment tool, Nigerians can deposit funds, receive social benefits, save, or engage in many other financial transactions that are facilitated by electronic payments with the extra security assurance that biometric verification provides. They can also pay for goods and services and withdraw cash at millions of merchants and ATMS that accept MasterCard payment cards in Nigeria and in more than 210 countries and territories globally. 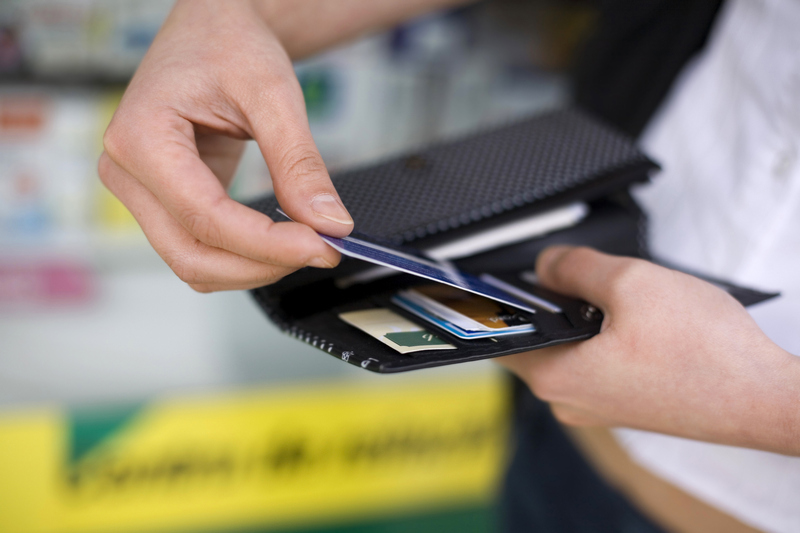 MasterCard has unsurpassed merchant acceptance; no other brand is more widely accepted. The card also has the added safety and security benefits offered by the EMV Chip and Pin standard. To receive the eID card, Nigerians aged 16 and above need to register at one of the hundreds of NIMC enrollment centers nationwide. The enrollment process involves the recording of an individual’s demographic data and biometric data (capture of 10 fingerprints, facial picture and Iris) to authenticate the cardholder and ensure that there are no duplicates on the system. Upon registration, NIMC issues each Nigerian with a unique National Identification Number (NIN), followed by the national eID card. Upon completion of the pilot program, NIMC plans to introduce more than 100 million cards to Nigeria’s 167 million citizens. “By supporting the Nigerian Government in the implementation of a world-class and innovative electronic payments program, we are helping them to reduce the costs of cash to the economy and society, improve efficiencies and prevent fraud and corruption. More importantly, we are opening up a world of financial inclusion to millions of Nigerians and improving lives,” says Monehin.